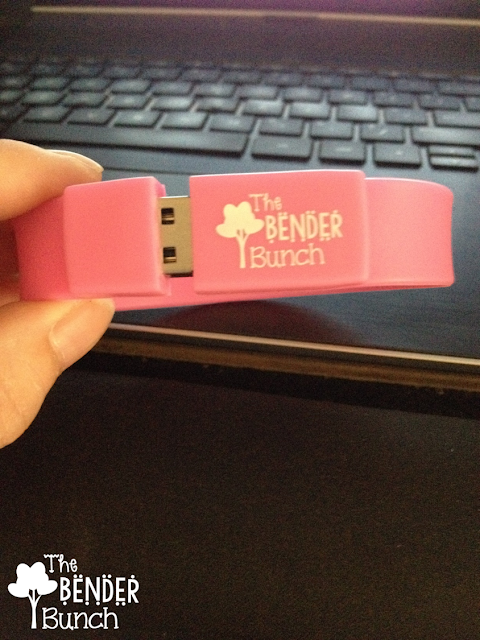 The Bender Bunch: Never Lose Another USB Drive Again & Giveaway!!! Look what arrived this week! I'm going to be prepared for Vegas early this year with these USB bracelets from USB Memory Direct. And what teacher can't use a flash drive, right? I am so in love with these bracelets and I'll never have to worry about losing or misplacing another flash drive again! The quality is A+ and the fit is extremely tight so that it is impossible for them to come loose and fall off! Such a clever idea and a great marketing tool! In three days of wearing my bracelet to school, my logo received attention from 6 different teachers!! USB Memory Direct definitely had teachers in mind when they created these. Ordering was super easy and the staff at USB Memory Direct is super friendly! Just pick your style and attach your logo and you will literally receive your quote in less than 15 minutes if it's during their normal business hours. 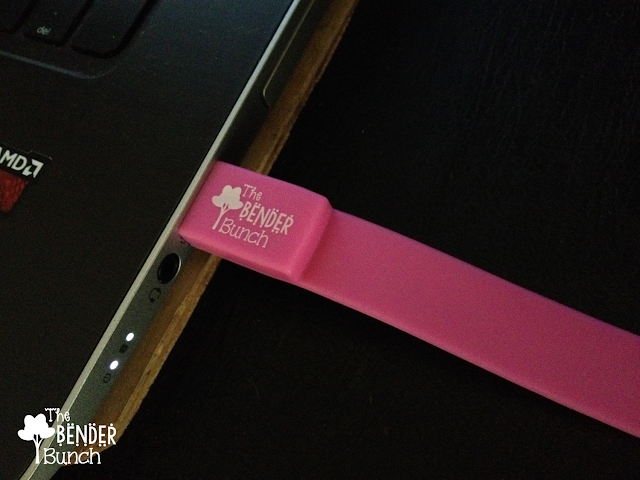 Originally, I sent my blog button, but found out that the bracelets can only be printed in one color. 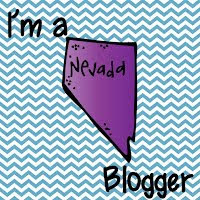 I wanted these bracelets sooooo bad, so they were able to accommodate me by using my blog watermark instead! 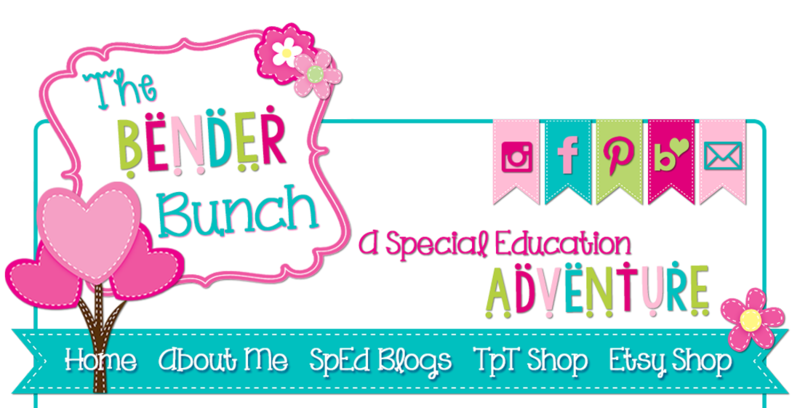 If you want a more colorful logo, there are many other styles you can choose from. You can also choose from many different memory capacities. Mine are 8GB. You can visit their site here and check out all of the options. I'm also giving three of these away RIGHT NOW, loaded with any five products of your choice from my store! That's right!!! Three lucky winners will receive one of these bracelet flash drives pre-loaded with the five products you choose from my store! No items are excluded! 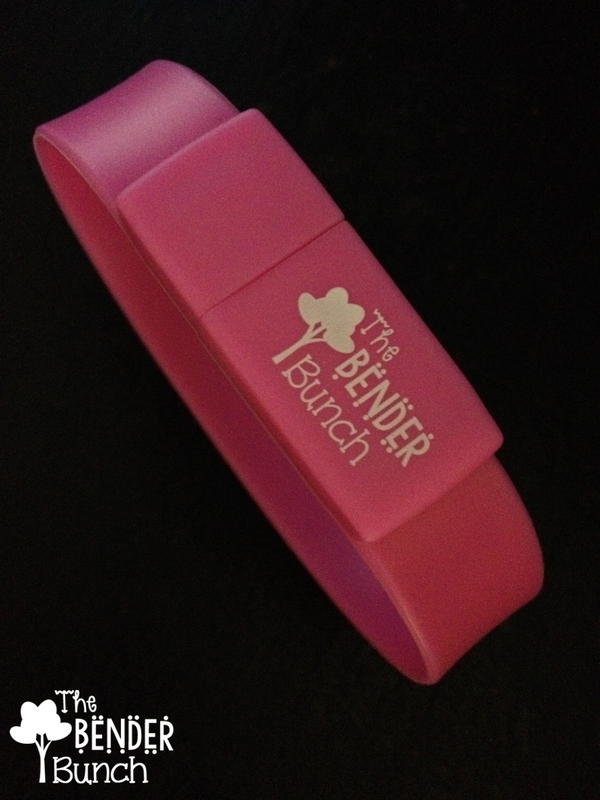 Visit The Bender Bunch Store and then enter below. Thanks a Bunch....and good luck! 4. What's the Main Idea? This looks awesome! Thanks for such a great giveaway! I love the flash drive bracelet! I think your bracelet flash drives are adorable and what a great idea!! The flash drives are so cute. 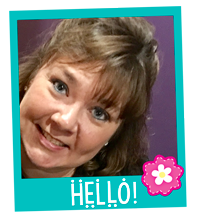 So many of your products catch my eye. I already have your writing frames. I love the flash drive bracelet. Love the pink flash drive bracelet! Thanks! I love the idea of the USB bracelet! Genius!! 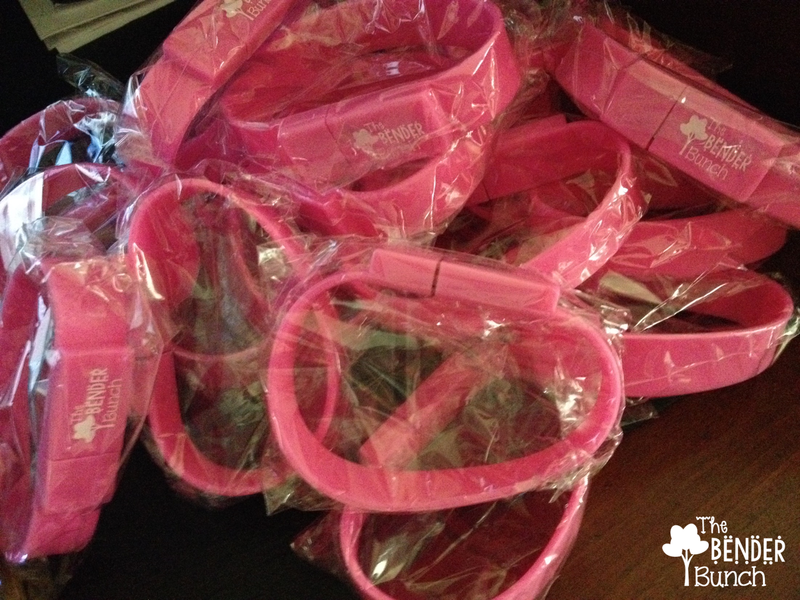 Love the pink bracelet with flash drive! Love the idea for a usb drive as a bracelet! Love the flash drive bracelet! 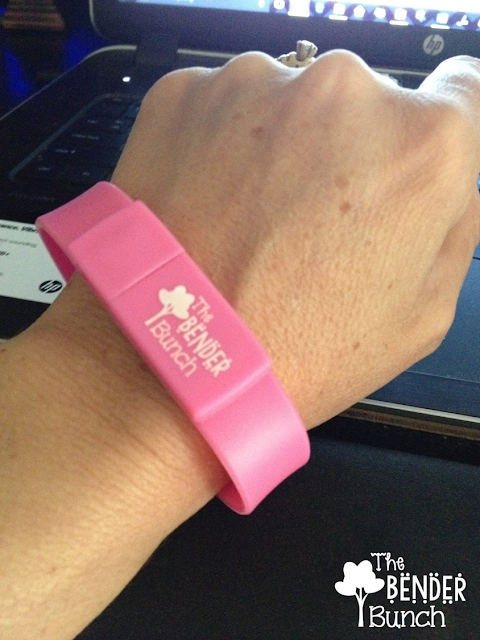 Love the USB bracelet! Thanks for the chance to win! 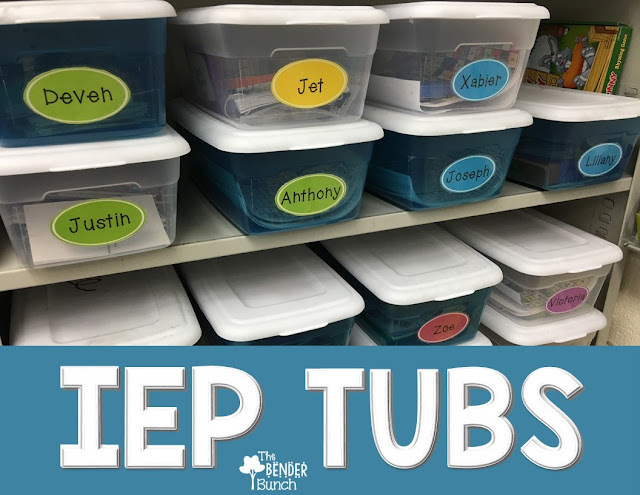 You have a lot of great resources. Love the bracelet. Much better than wear it around your neck. Looks great. It looks awesome! Thanks for such a great giveaway!